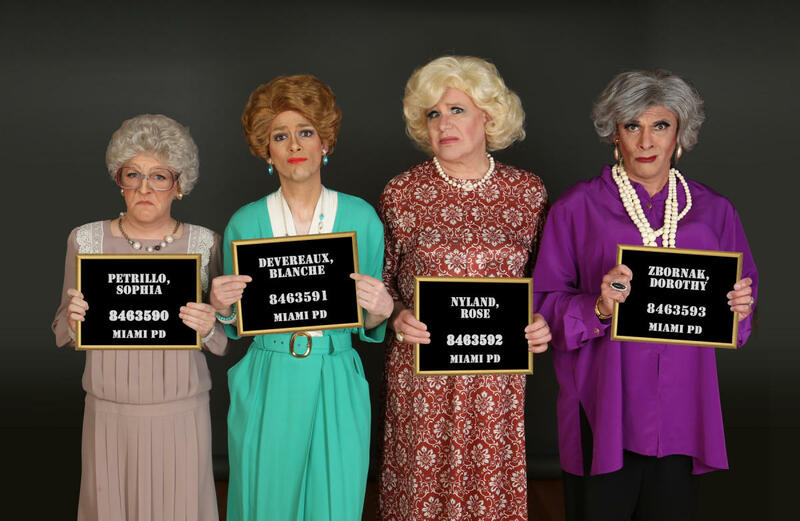 Chicago’s geriatric “Fab Four” return in Hell in a Handbag Productions’ THE GOLDEN GIRLS: The Lost Episodes – Vol. 3! Join Dorothy, Rose, Blanche, Sophia and their whacky friends and relatives for all new adventures. Episode One: Caged Miami Heat – Find out what happens when the girls are arrested and thrown in jail for the murder of their long-lost cook, Coco. Episode Two: Murder on the Sicilian Express – Sophia has been murdered and all of the girls have a motive to kill her! Luckily Jessica Fletcher of Cabot Cove is in town to help solve the capture the killer in this Golden Girls/Murder She Wrote crossover episode. Which one of the girls finally had enough of Sophia to kill her? Will Dorothy live out her dream and be cast in the production of Mame playing at The Burt Reynolds Dinner Theater? This delightfully twisted crossover mystery includes singing and dancing – something for everyone. $19. Regular run $27 in advance, $31 at the door. Thursdays at 7:30 pm (through May 30); Friday and Saturday at 7:30 pm (through June 29, plus Friday, August 30 & Saturday August 31); Sundays at 5 pm (June 16, plus June 30 – August 25). Please note: there will be added performances on Sunday, May 26 at 5:30 pm, there will not be a performance on Sunday, July 7 or Sunday, August 4. Address: 5400 N. Clark St.